Today we’re highlighting SeaLuxe of Surrey, BC, who is new to the Market in 2018. 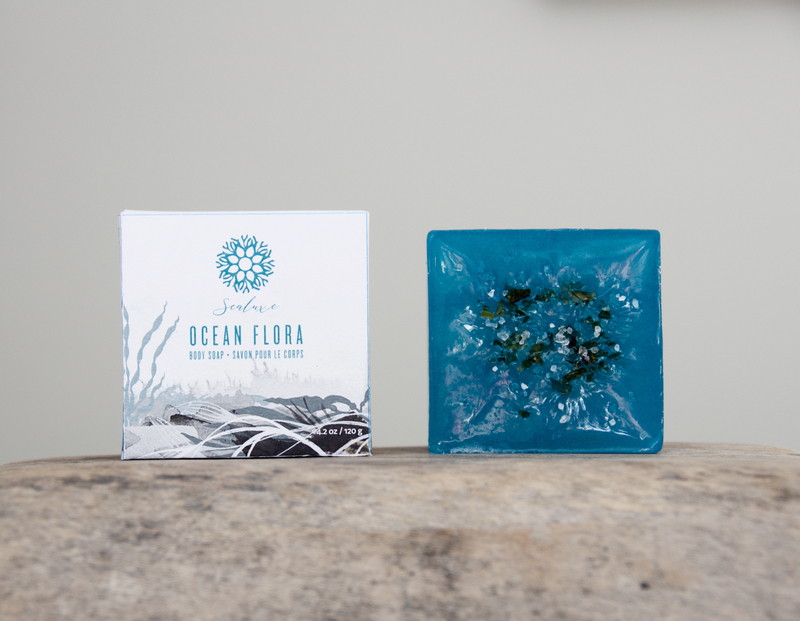 SeaLuxe creates sustainable and ethical beauty products. 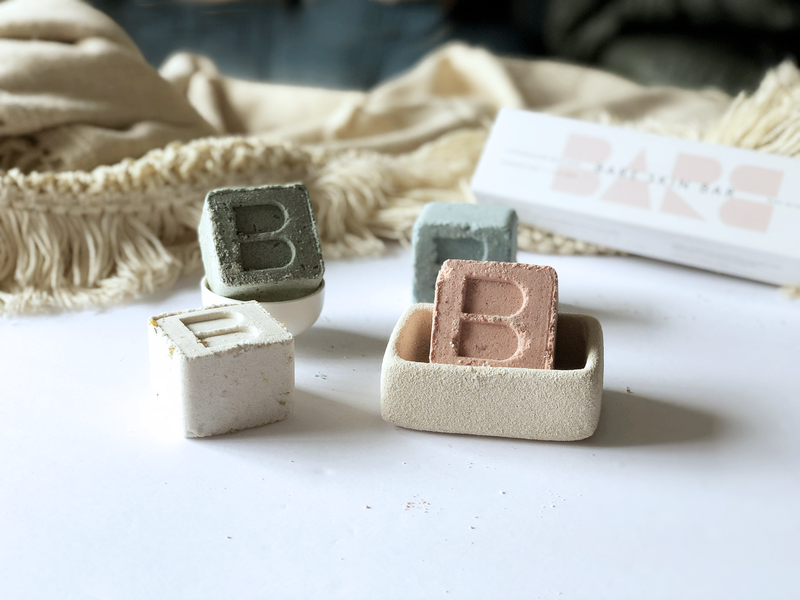 They are handmade in small batches from high-quality natural ingredients sourced from the best of what nature has to offer and never contain parabens, sulphates, petroleum, phthalates, chemicals, dyes, or unnatural preservatives. At SeaLuxe, they believe that luxury should exist without barriers, and luxury products shouldn’t require luxury prices. 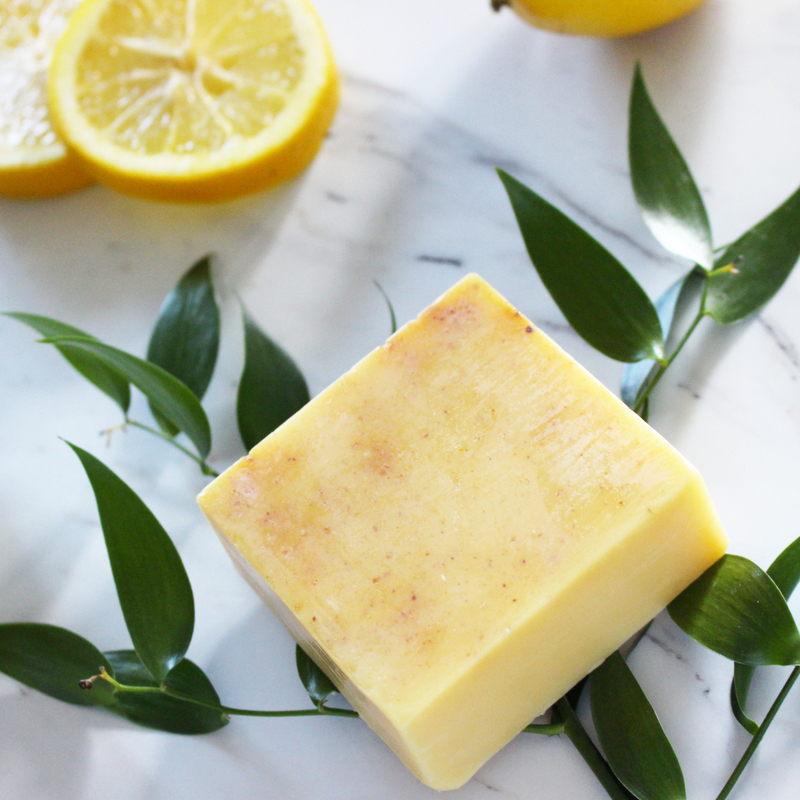 Their soaps, cleansing grains, and body butters don’t just clean and moisturize, they flood every pore with high levels of potent ingredients specifically chosen for their therapeutic properties. For more information, visit SeaLuxe’s website. You’ll find SeaLuxe and hundreds of other exhibitors from across Canada at the Circle Craft Market. 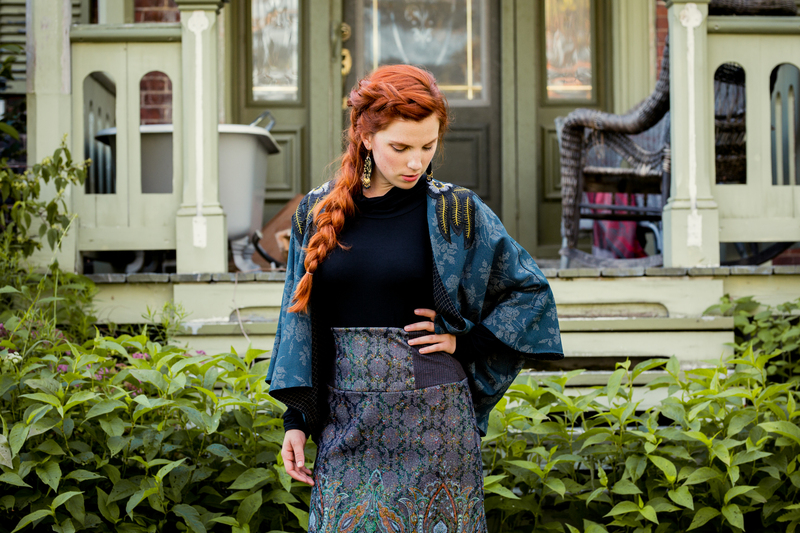 Today we’re highlighting Owen Brush Textiles of Peterborough, ON, who is new to the Market in 2018. All of Owen Brush’s work is made entirely by hand, from start to finish, without the use of any chemicals or industrial processes. 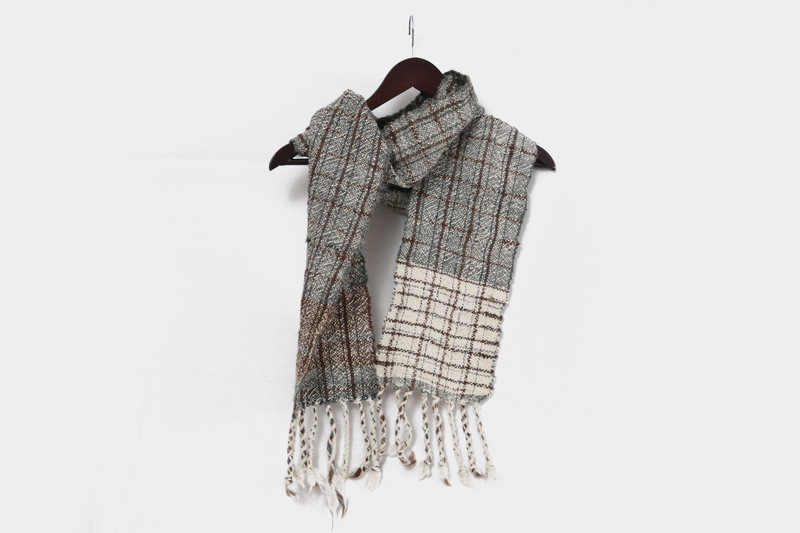 Beginning with raw fleece that comes directly from small farms, Owen spins the yarn, designs the patterns, and weaves the fabric. Owen Brush creations are completely original and one of a kind. No two pieces are alike, and each holds its own unique life and character. 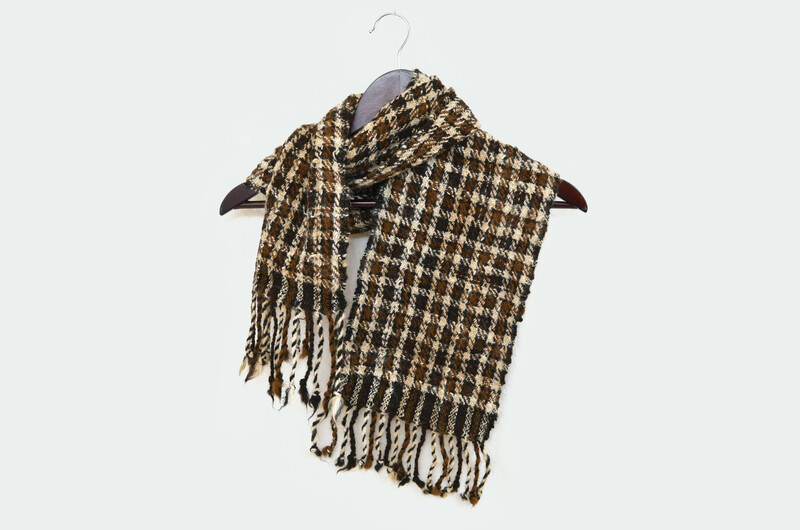 For more information, visit Owen Brush Textiles’ website. 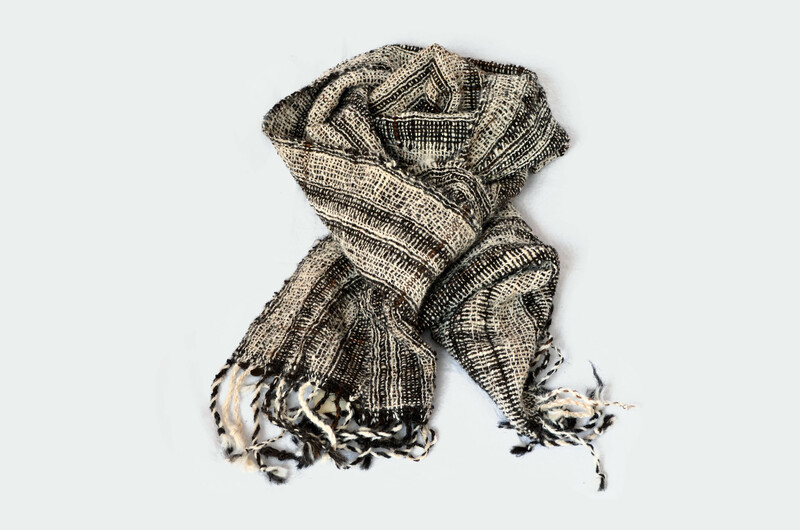 You’ll find Owen Brush Textiles and hundreds of other exhibitors from across Canada at the Circle Craft Market. 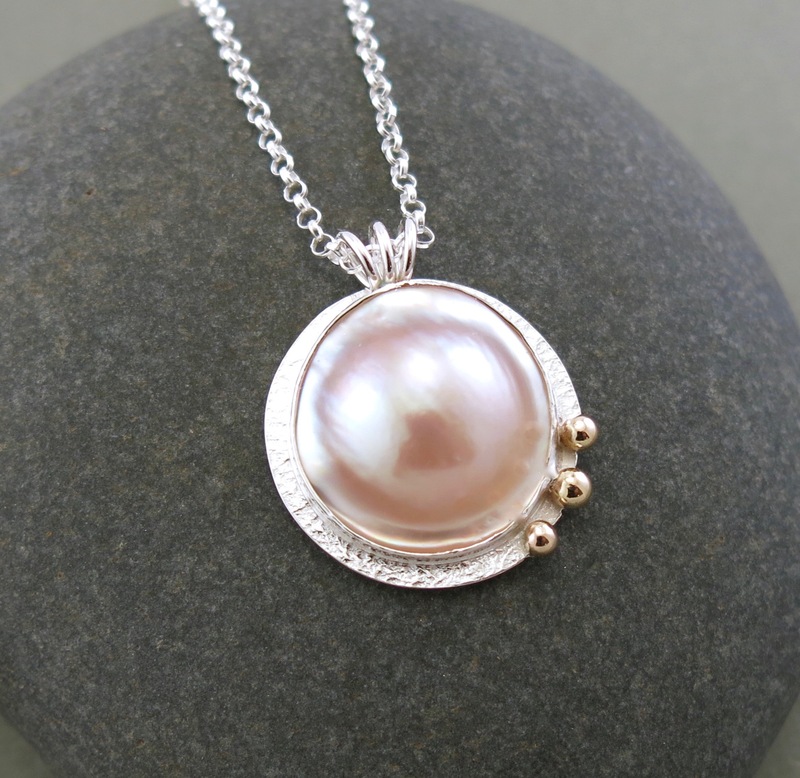 Today we’re highlighting A & R Jewellery of Creston, BC, who is new to the Market in 2018. 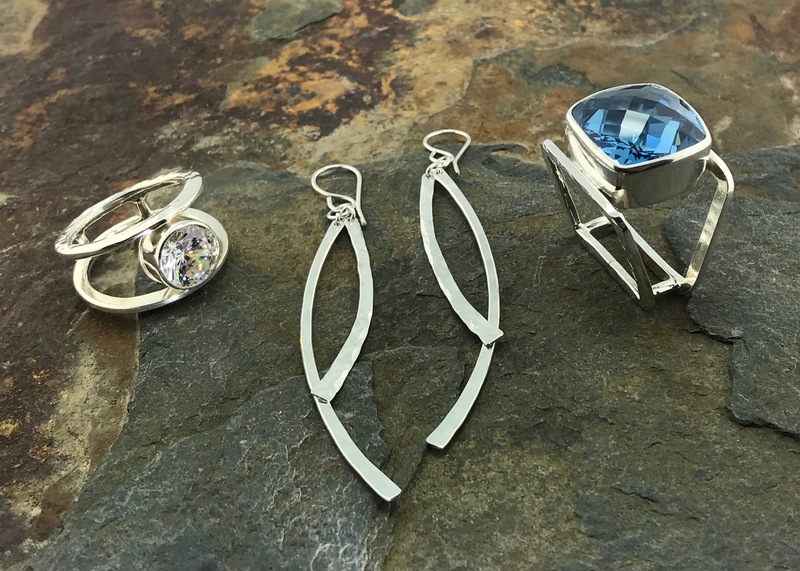 A & R Jewellery’s one of a kind wearable art is handcrafted exclusively from raw Argentium sterling silver sheets or wire and authentic gemstones. Every jewellery piece begins with a design concept. As with nature, harmony must exist, and finding the right gemstone for every design is paramount. A & R Jewellery consists of Angela and Ryan Rosenberg. 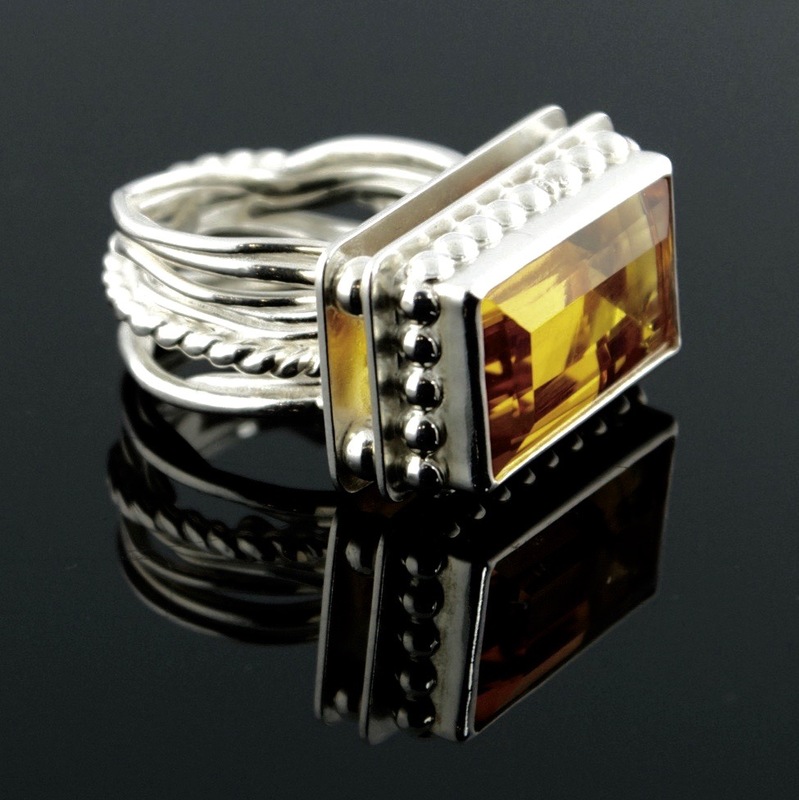 Having met at a farmer’s market in 1997, they merged their talents in 2007 to create A & R Jewellery. 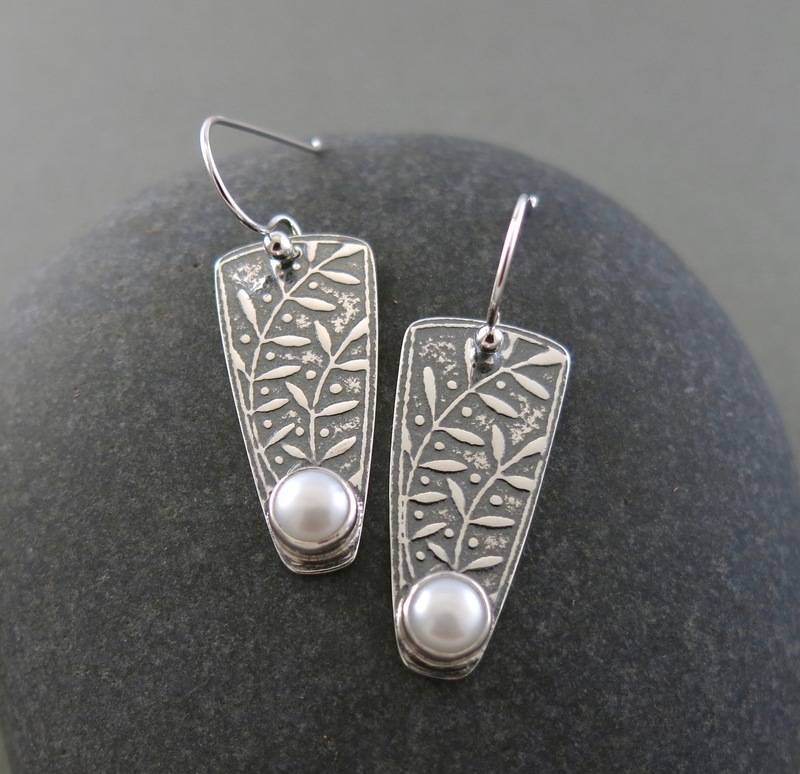 Their silversmithing studio was born in their hillside house in Creston, BC, across from vineyards and orchards. Inspired by the mountain vistas and rocky shores of the valley’s lakes, their jewellery designs flourished. Eleven years later, their silversmithing has evolved and transformed, almost instinctively with the changing of the seasons. For more information, visit A & R Jewellery’s website. 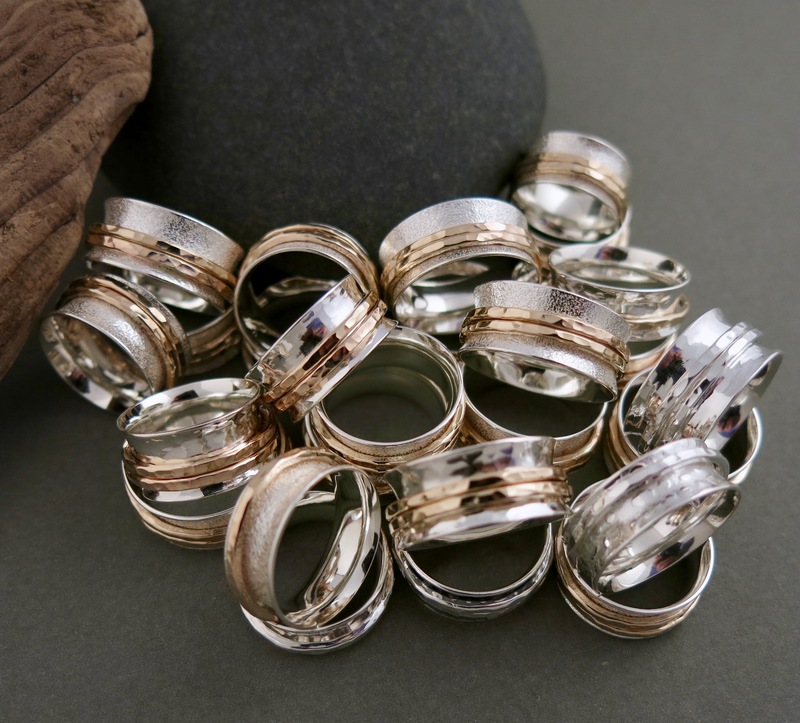 You’ll find A & R Jewellery and hundreds of other exhibitors from across Canada at the Circle Craft Market. The Circle Craft Christmas Market returns to the Vancouver Convention Centre West from November 7-11. 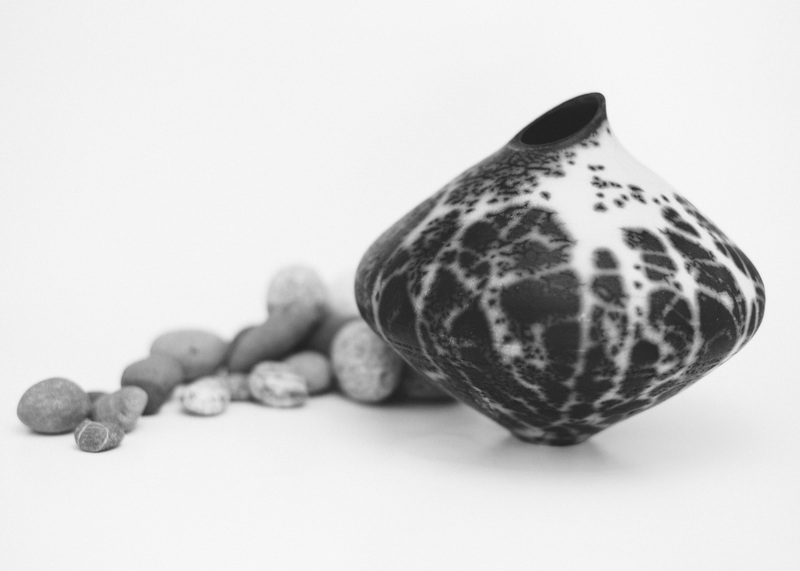 Each week leading up to the Market, we will be featuring exhibiting artists. Today we’re highlighting Anja Jane of Vancouver, BC, who is new to the Market in 2018. Illustrator Anja Jane creates beautiful worlds that are rich in nature. 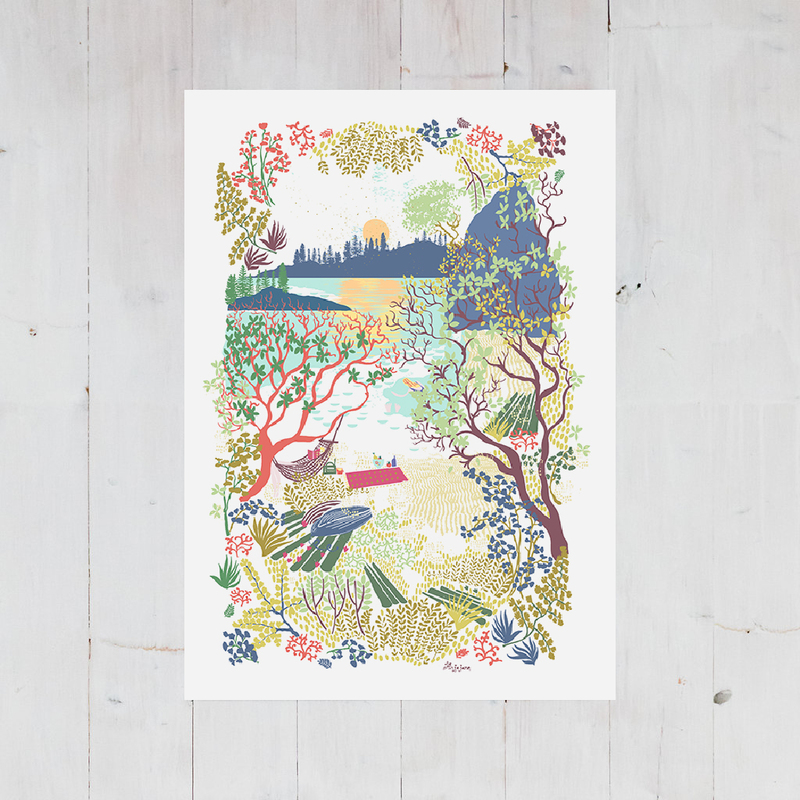 Within these joyful scenes there is a warmth that captures the magical places she visits in her home on the Pacific North West. 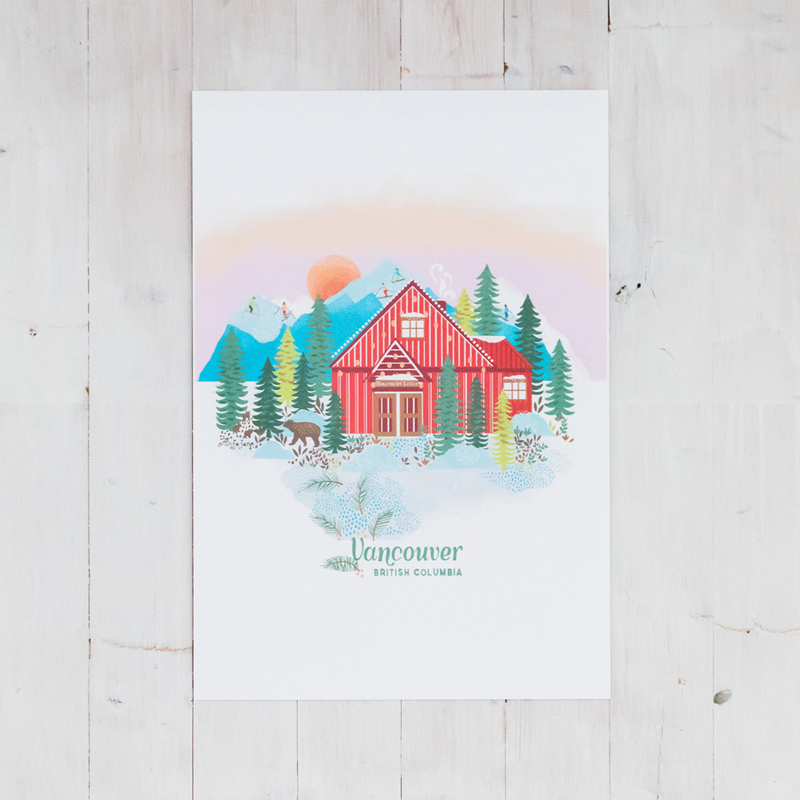 Inspired by her Norwegian and Polish heritage, Anja Jane’s intricate creations add a folksy charm to mantles and walls. Her unique use of colour and patterns reflects her 13 year experience as a textiles designer in fashion print studios in New York, Italy, and London. For more information, visit Anja Jane’s website. 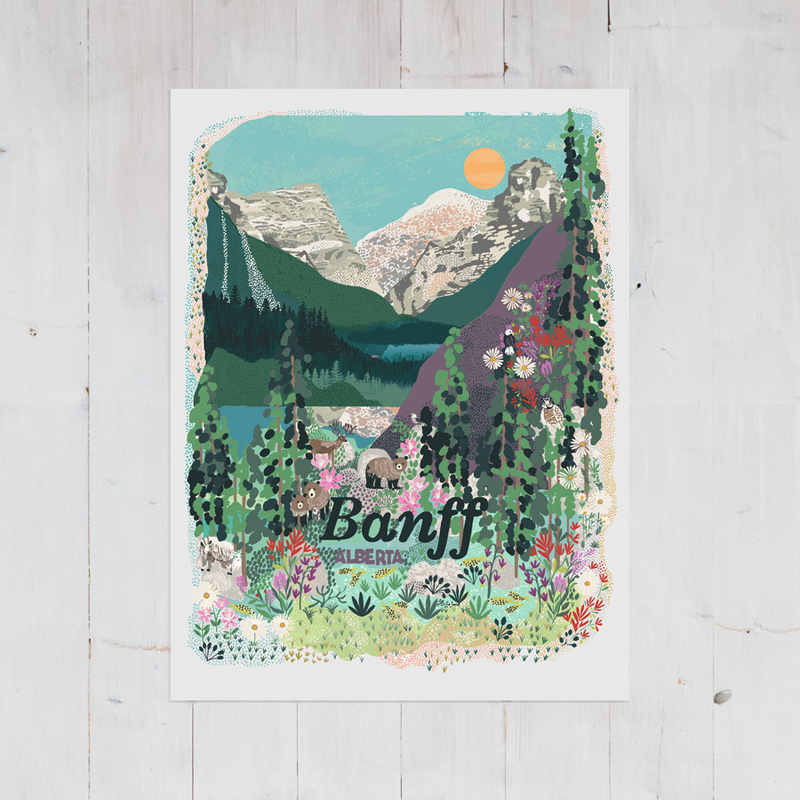 You’ll find Anja Jane and hundreds of other exhibitors from across Canada at the Circle Craft Market. Check in at www.circlecraft.net for the latest Circle Craft Market information. Tickets are now available for purchase online, where you’ll find a $2 discount on advance tickets, as well as a 2-for-1 special for evenings after 5pm. Today we’re highlighting Tracy Myerson Design of Quathiaski Cove, BC, who is new to the Market in 2018. Tracy Myerson truly believes that art makes peoples’ lives richer. 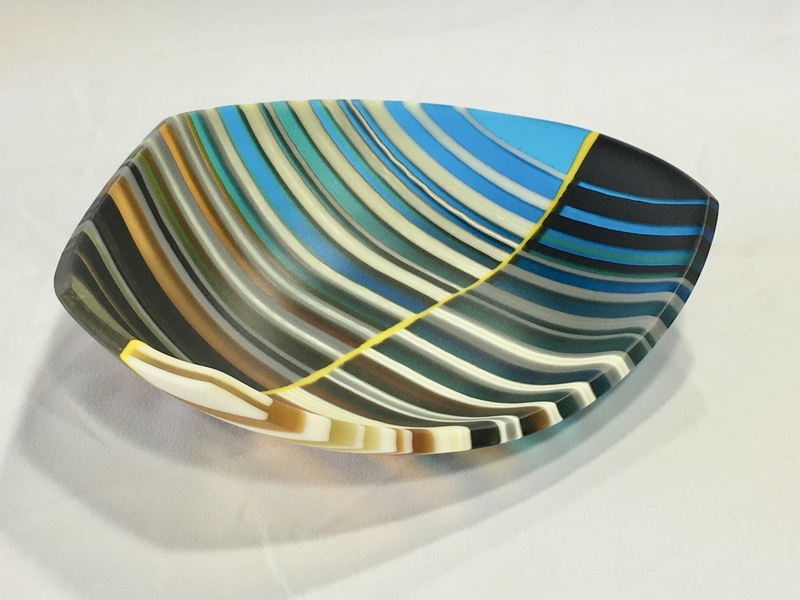 Her kiln formed glass creations reflect her love of the colours and unlimited play of patterns available in this medium. She is influenced by everything from graffiti and the Al Hambra to cellular biology and indigenous arts—and pretty much everything in between. Many of the materials Tracy uses in her creations are recycled. She finds things in places such as scrap yards, hoping to give them new life. For more information, visit Tracy Myerson Design’s website. 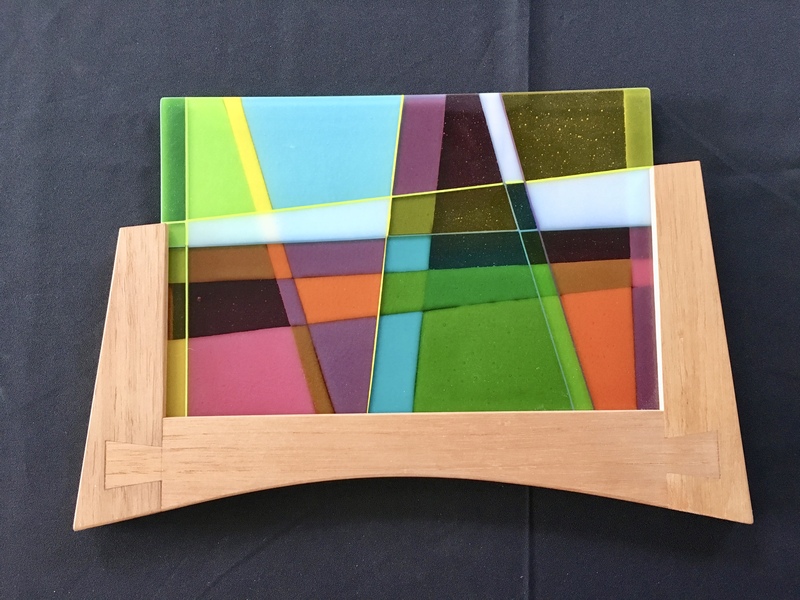 You’ll find Tracy Myerson Design and hundreds of other exhibitors from across Canada at the Circle Craft Market. Today we’re highlighting MoMa Baby of Victoria, BC, who is new to the Market in 2018. MoMa Baby was founded on the notion that baby clothing can be both functional and stylish, all with the care of being handmade, environmentally friendly, and sustainable. 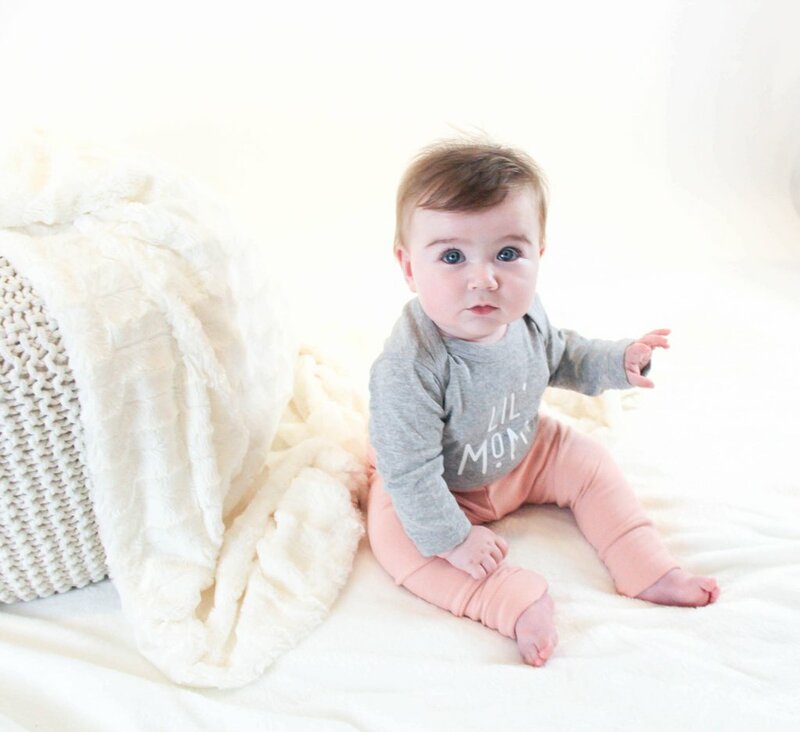 Their organic baby and toddler clothing and accessories are carefully designed and handcrafted in BC. The mother-daughter duo behind MoMa Baby merged their training in the fashion industry and business and have added their passion for culture and art to create their designs. They are committed to manufacturing products that are trendy, approachable, high quality, and sought after. For more information, visit MoMa Baby’s website. You’ll find MoMa Baby and hundreds of other exhibitors from across Canada at the Circle Craft Market. 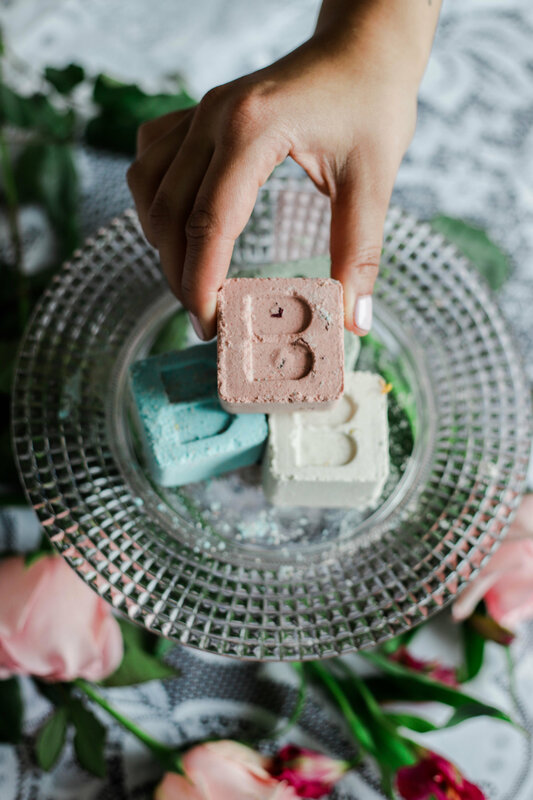 Today we’re highlighting Bare Skin Bar of Vancouver, BC, who is new to the Market in 2018. 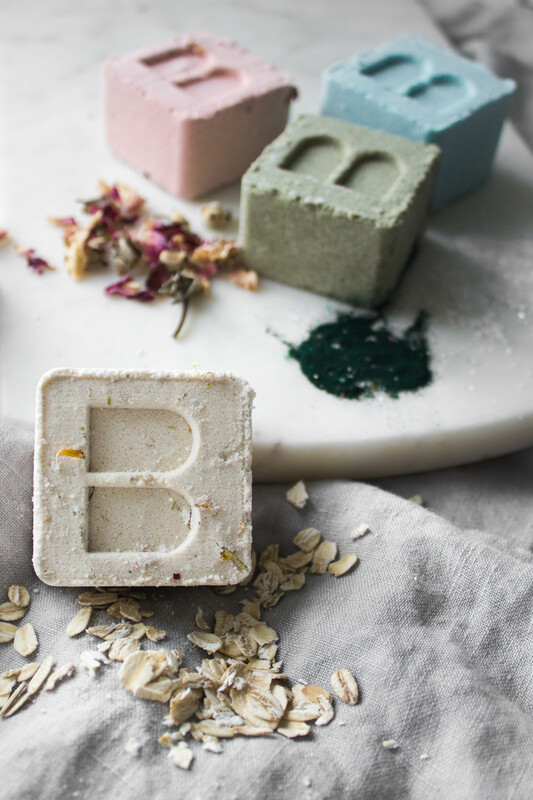 Bare Skin Bar is a collection of simple and effective self-care treats. They focus on fun-to-use products with beneficial ingredients that make you feel good and look amazing. Bare Skin Bar products are formulated through experimentation with raw materials, including butters, clays, botanicals, and essential oils. Their vegan and gluten-free products are designed to bring all the benefits of natural ingredients. For more information, visit Bare Skin Bar’s website. 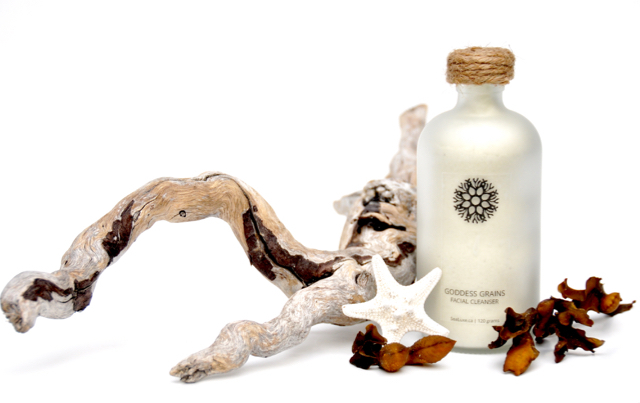 You’ll find Bare Skin Bar and hundreds of other exhibitors from across Canada at the Circle Craft Market. Kathleen Tennock was in born in South Africa where she studied fine art at the Johannesburg Art Foundation. Now residing in Whistler, Kathleen is strongly influenced by BC’s west coast, but the forms and textures of Africa still remain very present in her work. 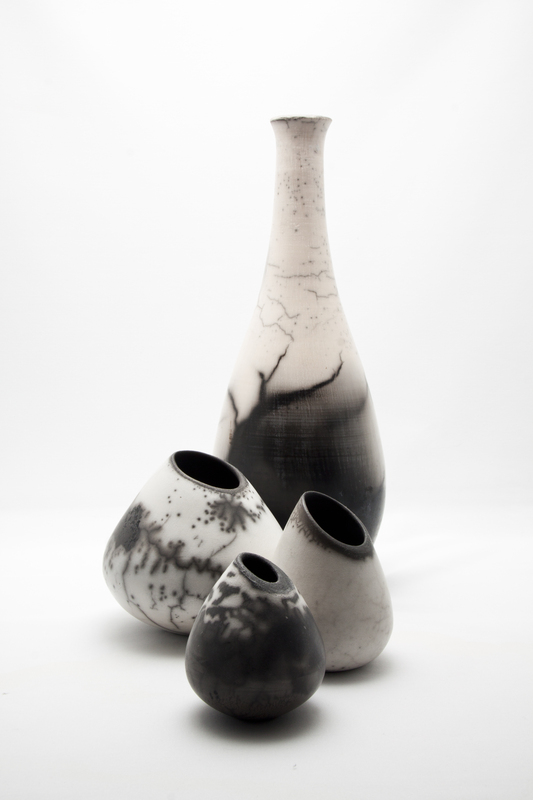 Kathleen works primarily with clay, using a primitive method of firing called Naked Raku. 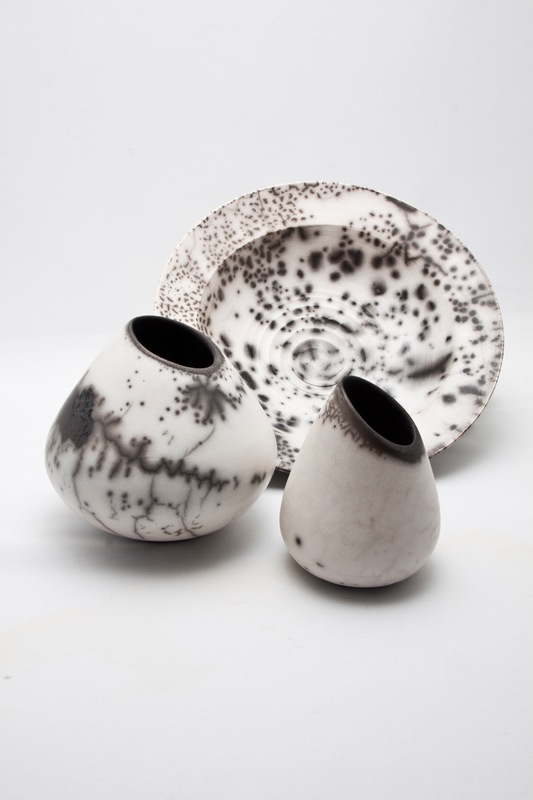 The raw texture of the clay and spontaneous markings created by the smoke firing during the Naked Raku process gives her work a natural and almost stone-like quality. All of Kathleen’s work is unglazed, leaving the clay to its most natural state with only the markings from the smoke left behind from the firing process. Not using glaze allows her to maintain the tactile quality of the clay. 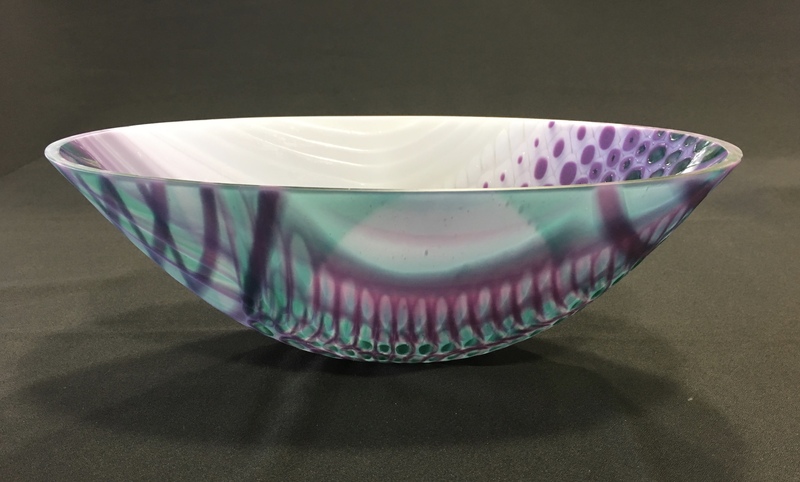 Circle Craft Coop member Kathleen Tennock will be joined by 300 other exhibitors at this year’s Circle Craft Market from November 7-11 at the Vancouver Convention Centre West. 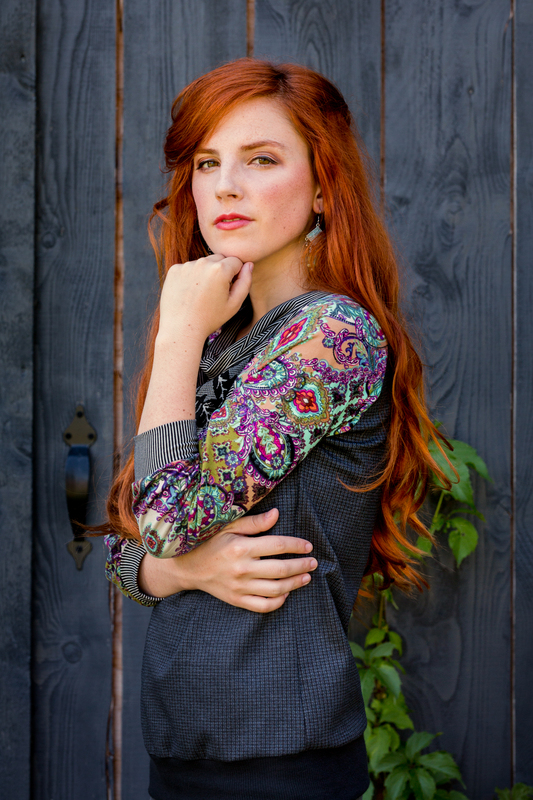 Mikel Lefler of Mikel Grant Jewellery has been driven by the power of self-expression through art throughout her life. A detour through university resulted in a biology degree and a collection of insects that inspired her first line of jewellery. After graduating, Mikel began training with silversmiths and discovered that creating jewellery was her life’s passion. She became a full-time independent jeweller in 2002. 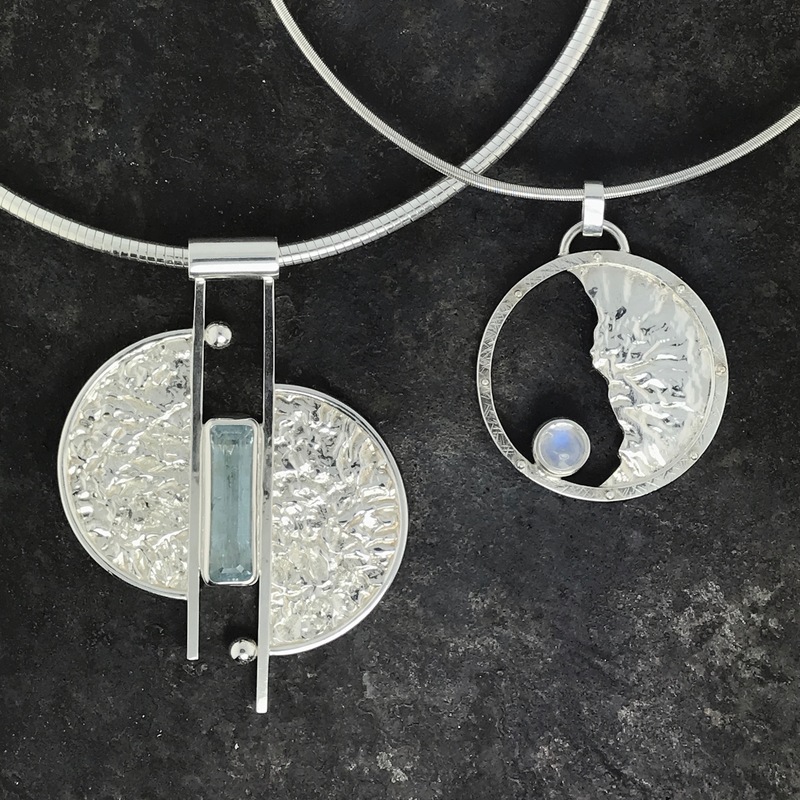 Mikel Grant Jewellery reflects Mikel’s personal standards for integrity in craft, technique, and finish. All pieces are handmade on the Sunshine Coast of BC. Mikel Grant Jewellery is one of the many Circle Craft members that will exhibit at this year’s Circle Craft Market at the Vancouver Convention Centre West from November 7-11, 2018.